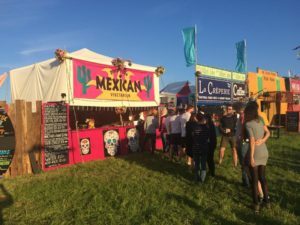 We haven’t had a Mexican trader for years and we thought it was about time to do something about it. 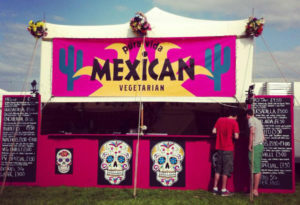 It didn’t take us long to know which caterer we wanted to attend the festival… and they said YES! Match made in heaven! Pura Vida – translates to Pure Life – was born from a love of food, the outdoors and music. After spending the early nineties living in Mexico, they returned to the UK with the perfect menu already designed. Over the last twenty years, they have tweaked and improved the fresh vegetarian menu to ensure it accommodates vegan, wheat free and low-fat diets. 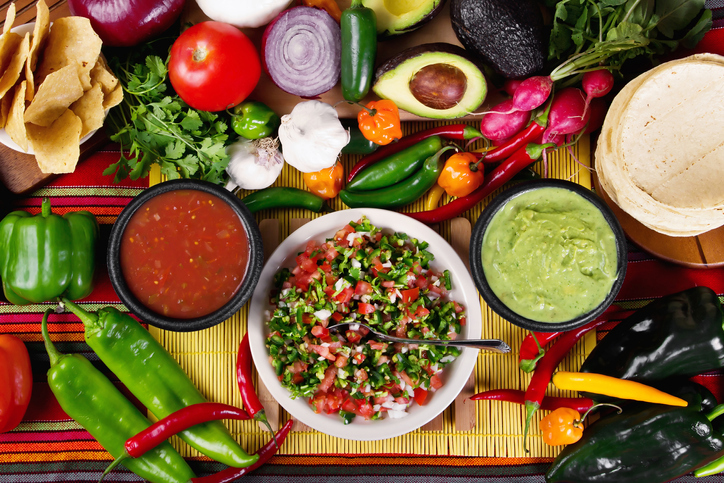 Mexican cooking is colourful and healthy with a strong emphasis on pulses and fresh vegetables. 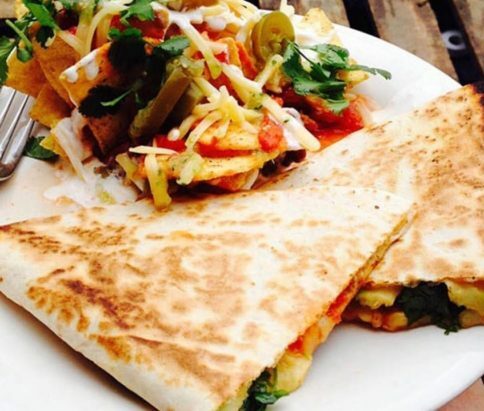 Tortilla was the name given by the Spaniards to the flat corn pancakes eaten by the Indians in Mexico, traditionally patted by hand with patience and rhythm – and NEVER eaten cold. Beans are among the most popular dishes in Mexico and together with the maize and chilli, they make a happy trio. Add fresh lime and coriander, wow, we are already drooling at what is going to be served. This beautifully hand painted stall with local paintings and flowers brings something a little extra to our festival. We are excited to have them onsite and await their Mexican gastronomic delights.